Typically automobile sales see a substantial jump during the festive season as it is considered to be an auspicious time. So new car showrooms don't have to try too hard to persuade prospective buyers to part with their money for a new set of wheels. We have compiled the current deals being offered by new car dealers in Bengaluru across brands. Do bear in mind that the deals being offered will vary from one dealer to another. On the Audi A3, showrooms are offering a cash discount of up to Rs 1.25 lakh. 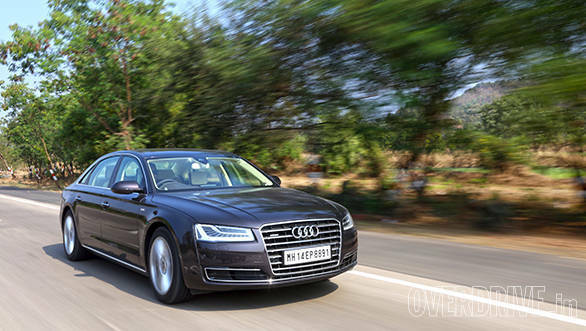 On both the slow-selling A6 and A8 models, a cash discount of Rs 4 lakh is being offered to lure prospective buyers into parting with their money. On the fun to drive 3 Series, BMW showrooms are offering a cash discount of Rs 3 lakh. On the BMW 5 Series luxury sedan, a Rs 4 lakh cash discount is up for grabs. On the Eon and the i10, Hyundai showrooms are offering free first-year insurance, free third-year extended warranty, Rs 5,000 cash rebate for government employees along with a Rs 7,000 cash discount. An exchange bonus of Rs 20,000 and Rs 18,000 are being offered on the Eon and the i10 respectively. On the Hyundai Grand i10, a total benefit of over 50,000 is being passed onto the buyers. There's free first-year insurance, extended third-year warranty along with a Rs 7,000 cash discount and a Rs 33,000 exchange bonus. Additionally, Santro owners upgrading to the Grand i10 can avail of a Rs 10,000 loyalty bonus. On the Hyundai Xcent, showrooms are offering a Rs 15,000 cash discount and a Rs 25,000 exchange bonus. Government employees can avail of another Rs 7,000 cash rebate. 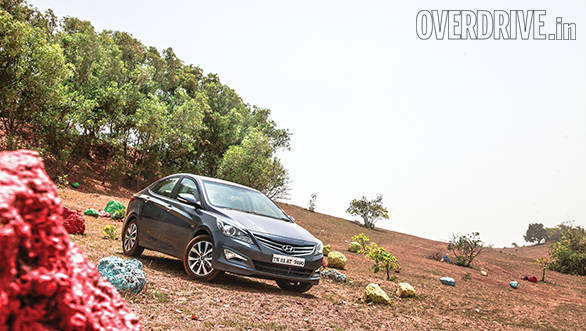 The Verna is being offered with a total benefit of Rs 90,000. There's a cash discount of Rs 20,000, along with an exchange bonus of Rs 60,000 and a loyalty bonus of Rs 10,000 for existing Hyundai owners. On the Santa Fe SUV, prospective buyers can avail of Rs 1 lakh cash discount and Rs 30,000 exchange bonus. On the Alto 800 and the Alto K10, Maruti dealers are offering a Rs 20,000 cash discount and a Rs 15,000 exchange bonus. On the Maruti Wagon R, a cash discount of Rs 25,000 and an exchange bonus of Rs 35,000 are being offered. 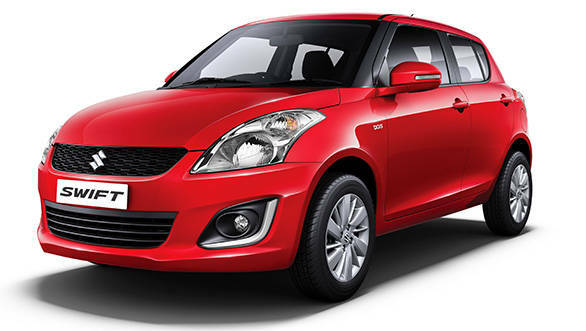 If you're planning to buy a new Maruti Swift, then you can currently save around Rs 25,000. On all trims, showrooms are offering a Rs 10,000 cash discount and a Rs 15,000 exchange bonus. On the Celerio, a cash discount of Rs 10,000 along with an exchange bonus of Rs 20,000 are being offered. Toyota showrooms in Bengaluru are offering a cash discount of Rs 15,000 on the Corolla Altis. Also, the dealers are trying to clear stocks before the arrival of the facelifted versions of the Etios and the Liva. They are offering a Rs 30,000 cash discount on the Etios and the Liva. 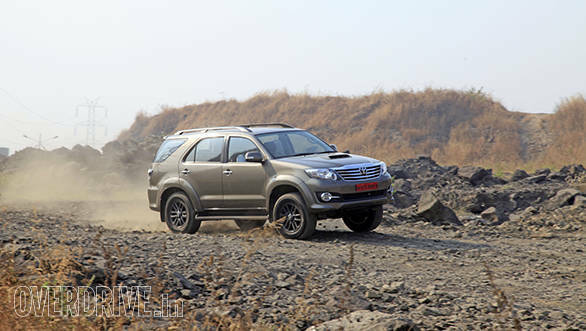 On the Fortuner SUV, a cash discount of Rs 25,000 is up for grabs.